In many parts of the world, racial diversity is a celebrated phenomenon. We have seen United States, South Africa and even the traditionally milky white nations of Finland and Switzerland, sending contestants at Big4 Pageants with various racial backgrounds. Unfortunately, this is not the case in many of the homogeneous societies and most notably, Korea. While many successful countries pride themselves of sending delegates with mixed race be it biracial or multiracial, racial purity seems to be a Korean dogma and any dilution of their race is not being viewed as ideal. The history of Korea as a hermit kingdom and its subsequent split into communist North and capitalist South, thanks to foreign intervention, play a huge role on this. Koreans have just that natural aversion towards things foreign. It is also the very reason why North Koreans clung to the juche (a self-reliance philosophy used by Kim Il Sung) principle despite its catastrophic results. Even on ordinary things from mobile phones to refrigerators to cars, Koreans prefer homegrown products. It is of little wonder why Catharina Choi, despite being categorized as a top-notch candidate failed to win at the Miss Korea crown. 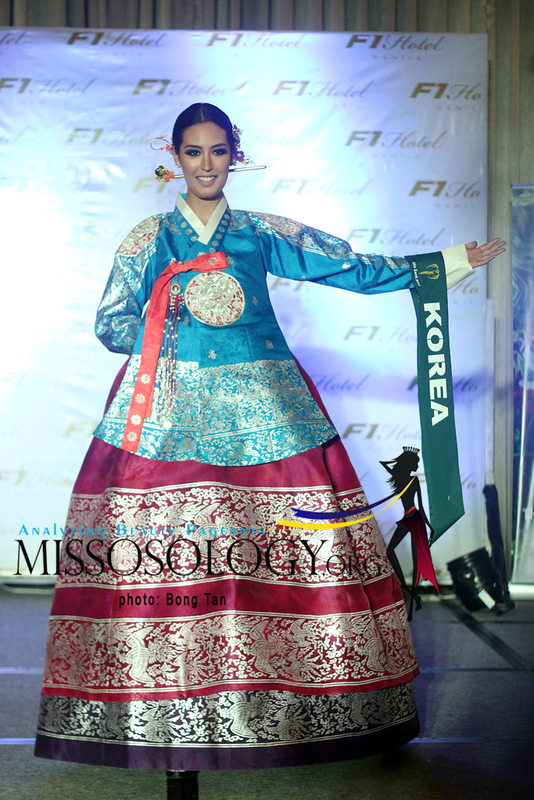 In Korea, racial purity reign supreme in the world of pageantry. Nevertheless, Catharina proved her worth! 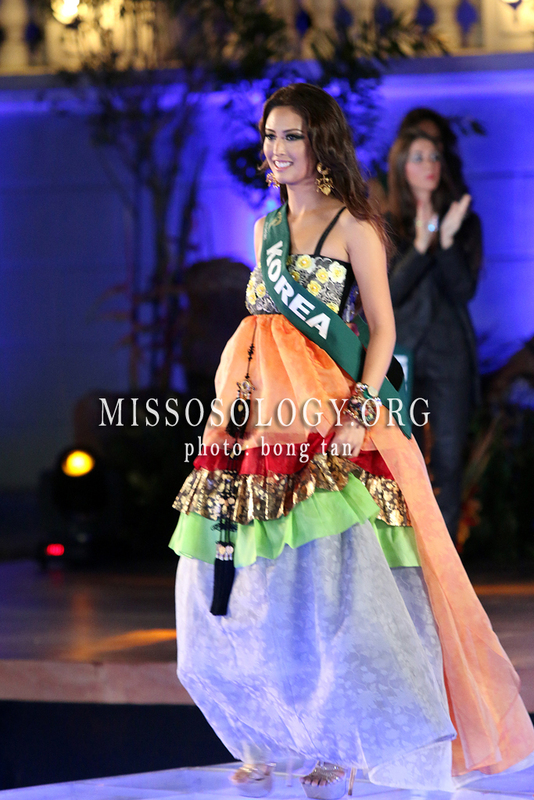 She became the top ranked Korean beauty queen for the year 2013 by finishing as Miss Earth-Fire. Korea should learn from the success of Catharina. It must shed its racial purity dogma. For the country to be successful in the world of pageantry it should be open to racial diversity. Fluent in Portuguese, Catharina may exude Brazilian vibe but she is still distinctly Korean. Such combination propelled her to the forefront of Miss Earth pageant. 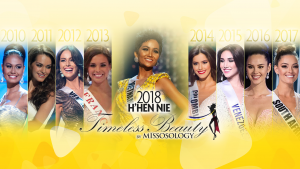 The country should also remember that Honey Lee became successful at Miss Universe because she transformed herself by adding some Latina flavor in her beauty. Korean beauty of course can compete with the world’s best. This has been proven in so many instances at the Big4 Pageants. But it is clear that Korea is still sticking with its traditions. 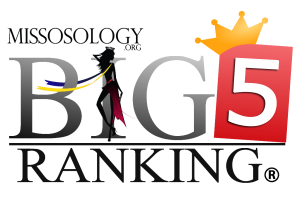 The fact that it is yet to win a Big4 crown calls for thorough review of the country’s concept of beauty and race.